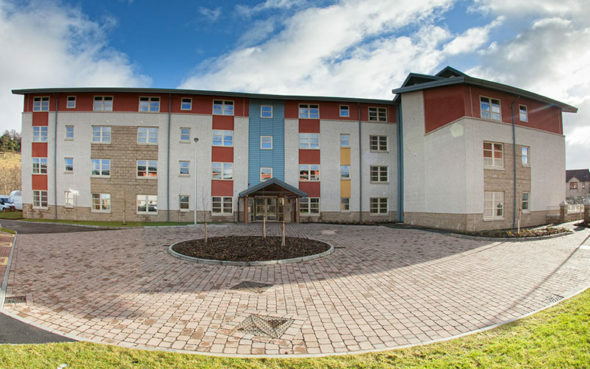 Are you looking for supported housing for older people in Peebles? 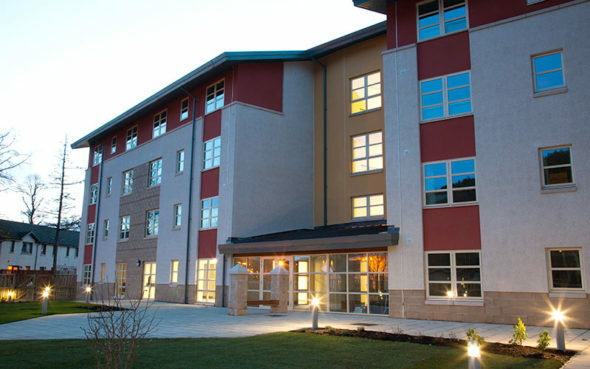 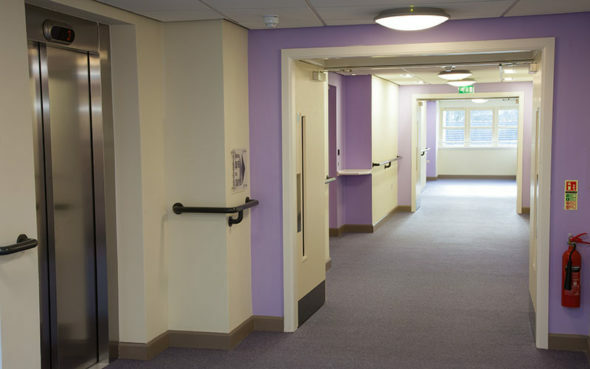 Dovecot Court has been designed with the needs of older people in mind. 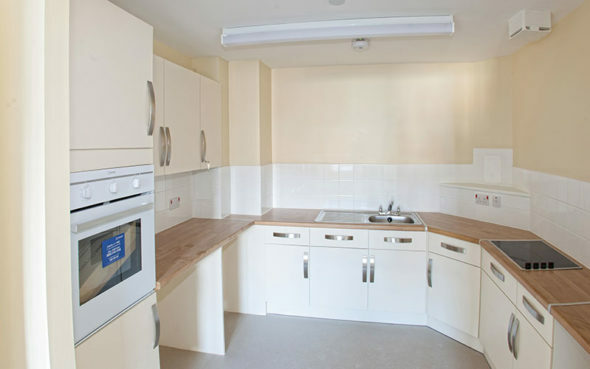 It offers specially adapted 2 bedroom flats within a safe, secure environment with a large enclosed garden to the rear. 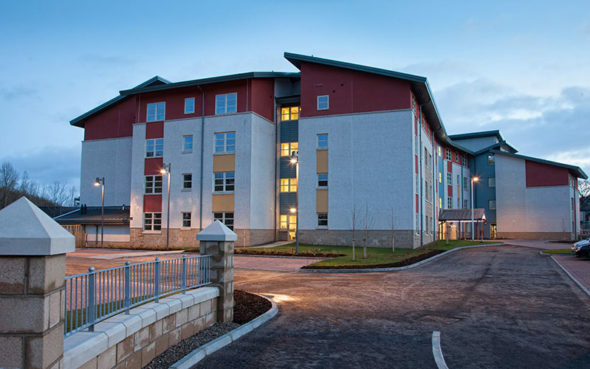 As a tenant of Eildon you will be given a tenancy agreement with your rights and responsibilities. 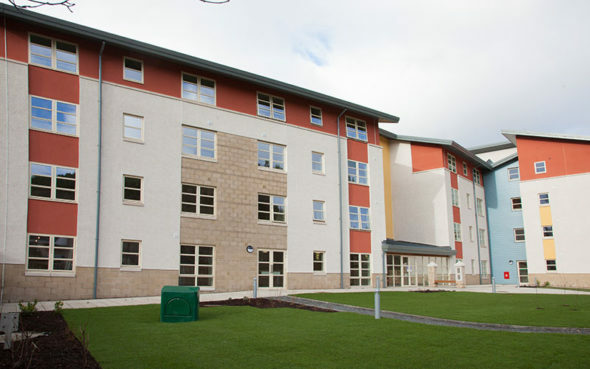 a care and support charge to Scottish Borders Council.